This oval-shaped luggage tag is made in top quality genuine leather. Slide in your business card underneath the protective plastic film, covered by a leather flap if you wish to keep your details private and your luggage or briefcase will definitely find its way back to you in case it is lost. 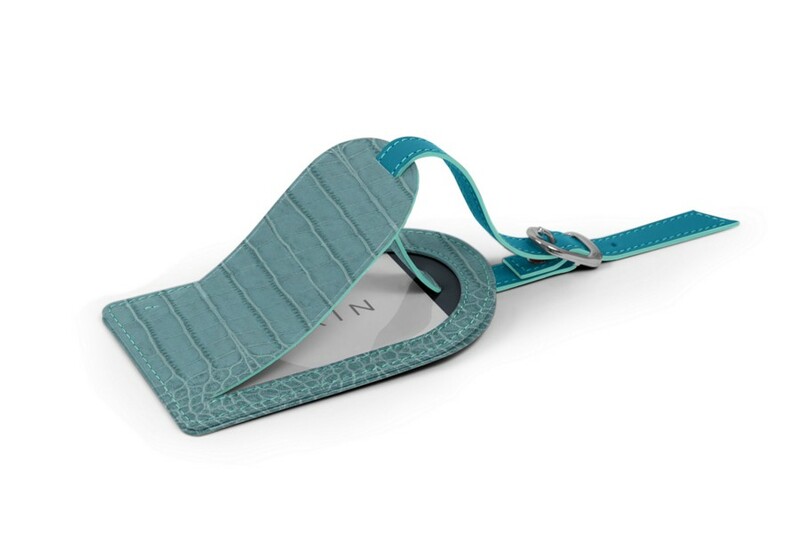 The luggage tag is attached to the handle of your suitcase or backpack with an adjustable leather strap - fastening nickeled buckle.